Heat Shield Reflective Sleeve with Adhesive Strip provides both primary and secondary insulation and protects cables. All sizes of this material are 0.75mm thickness. AFS has good heat insulation and it is heat reflective. It also has good heat-resistance, oil-resistance and corrosion-resistance. The split structure is convenient for installing to protect cable, hoses and wire harnesses. 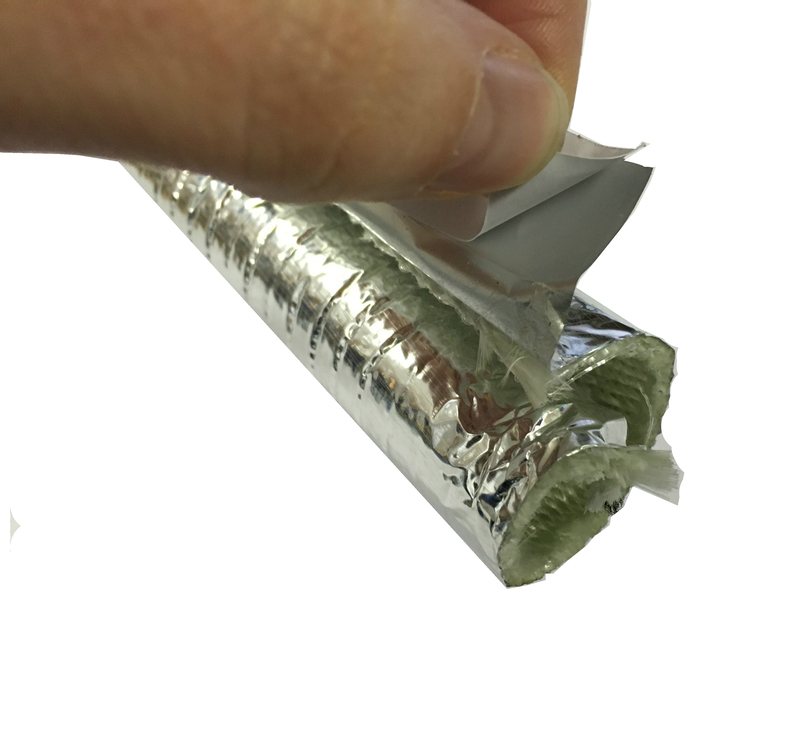 Aluminium heat reflects fibreglass sleeving is specially designed by laminating an aluminized metallic heat shield to a layer of strong and tight braided fibreglass yarn. A special manufacturing process permits the sleeve to boost a virtually seamless and non-fraying construction. 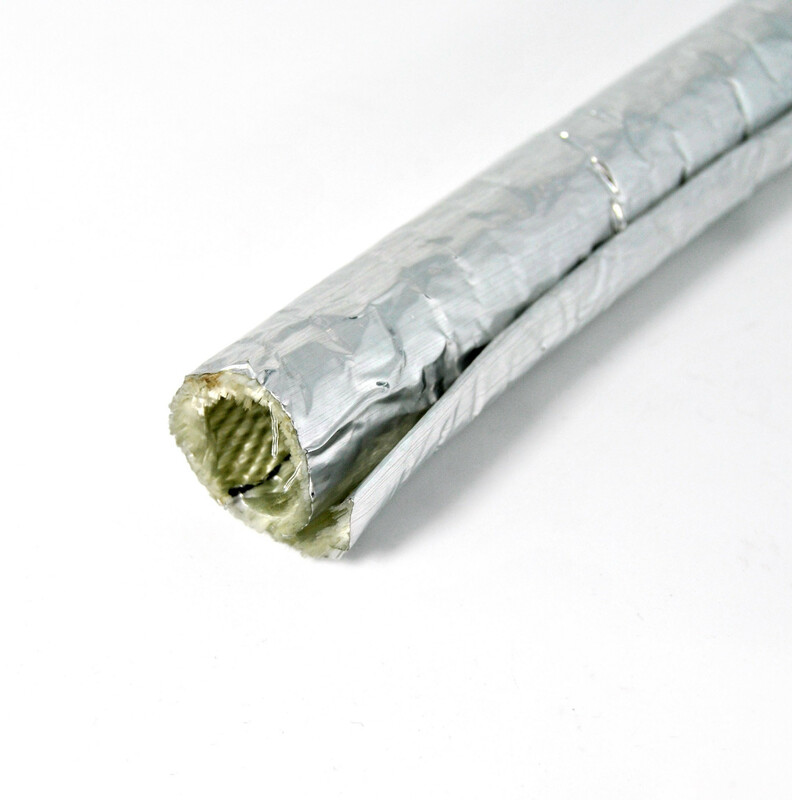 This aluminized fibreglass sleeve reflects more than 95% of the radiant energy that hits its surface, keeping the underlying cables, hoses and wires cool.